When moving applications to the cloud, it is important to develop a decision criteria, said Ryan Oliver, a research director at KLAS. Once the decision is made, most implementation projects share some common best practices: delineate roles clearly between all stakeholders to create a written project plan, over-communicate throughout the project, have a single in-house point of contact, and test extensively before putting a system into production, he added. “It might be tempting to skimp on this testing with cloud solutions, but bandwidth requirements can be substantial, and a network load test is critical to ensure that the production product will run at acceptable speeds,” according to the report. 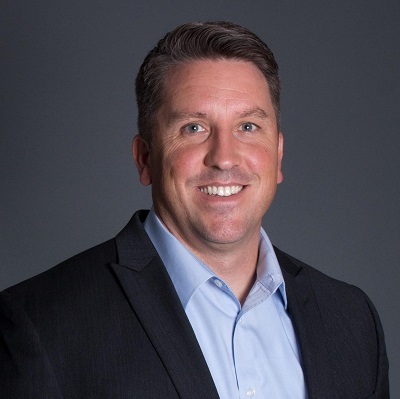 Dave Nesvisky, executive director of healthcare at NetApp, a vendor of hardware, data storage, cloud storage and virtualization technology, said that one best practice is leveraging a hybrid cloud environment. This is becoming the new normal for enterprise IT organizations, and a best practice, he added. 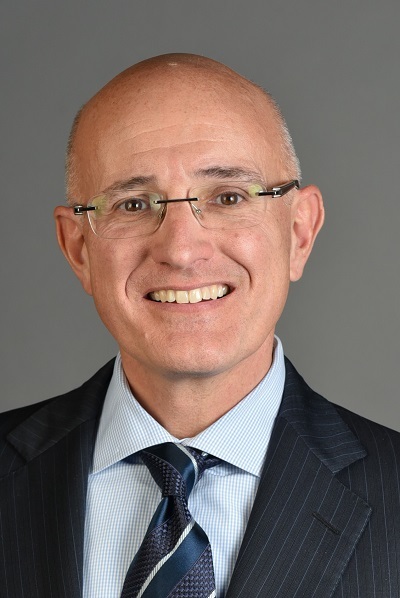 In the old days of system deployment, provider organizations largely had to adjust their workflows around the new server-based system, said Scott McFarland, president of HealthBI, a vendor of a cloud-based platform that covers whole-person integrated care, member engagement, quality and risk management, and provider enablement. Cloud deployments represent a refreshing opportunity for providers to have more flexibility and say in how the application will work for them, he contended. For example, now clinicians are challenged with needing data insights to solve for social determinants of health. So an application that supplies or works with that data needs to get it to the clinician in an accessible, usable way. As with any significant endeavor, it’s always important to first be clear on the need that’s driving it, said Kumar Madurai, delivery manager and principal consultant, technology solutions, at consultancy CTG Health Solutions. “Let’s say you have value-based care as a goal and are doing a lot of manual performance-based reporting,” he said. “Don’t think you need to replicate those processes in the cloud; instead, look to see what a cloud vendor may already offer here. 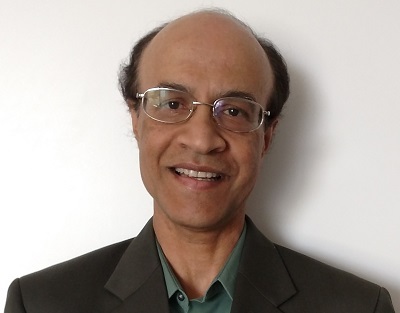 Another point: Most healthcare CIOs recognize at this point that the cloud environment is essential for where healthcare is headed, which is very data-driven, outcomes-based care, and from a patient experience perspective, highly digital, Madurai said. This leads to a Madurai recommended best practice when moving to the cloud: Create a “risk profile” for each application one plans to move. Oliver at KLAS offers another cloud computing implementation best practice: Test endpoints thoroughly. McFarland of HealthBI also has another best practice to offer: Confirm how easy it will be for the cloud application to interoperate with other systems and data sources. 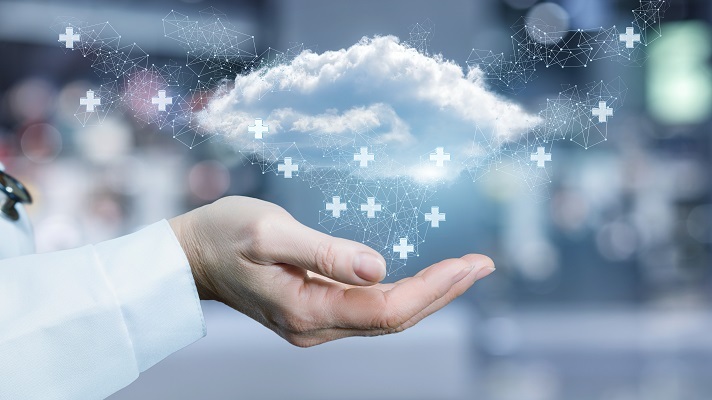 Elsewhere in the cloud implementation process, healthcare organizations should have a migration strategy they can learn from, but not at the cost of downtime or worse, said Madurai of CTG Health Solutions. “Data fabric, by definition, seamlessly connects different data management environments across flash, disk and the cloud as a cohesive and integrated whole,” he explained. “If you have an environment that lives on several different platforms – such as a hybrid cloud – it is also necessary to have a system to connect the data seamlessly.